As we write these words we have, here at Test Pit Towers, just enjoyed the first fully sunny day of the summer... but by God, it has been a long time coming. If you, like us in our own special corner of Yorkshire, have just endured one of the wettest Mays on record, you'll appreciate that although the calendar says 'SUMMER' that doesn't mean it isn't going to chuck it down from time to time. 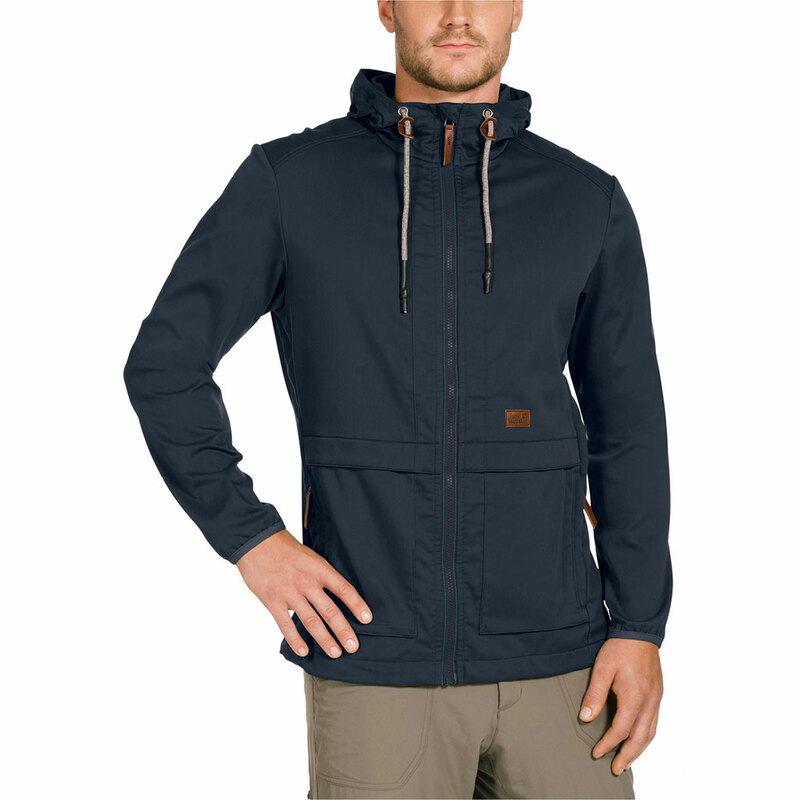 To that end we decided to check out a few rainproof items of clothing designed to be worn even on a warm day. 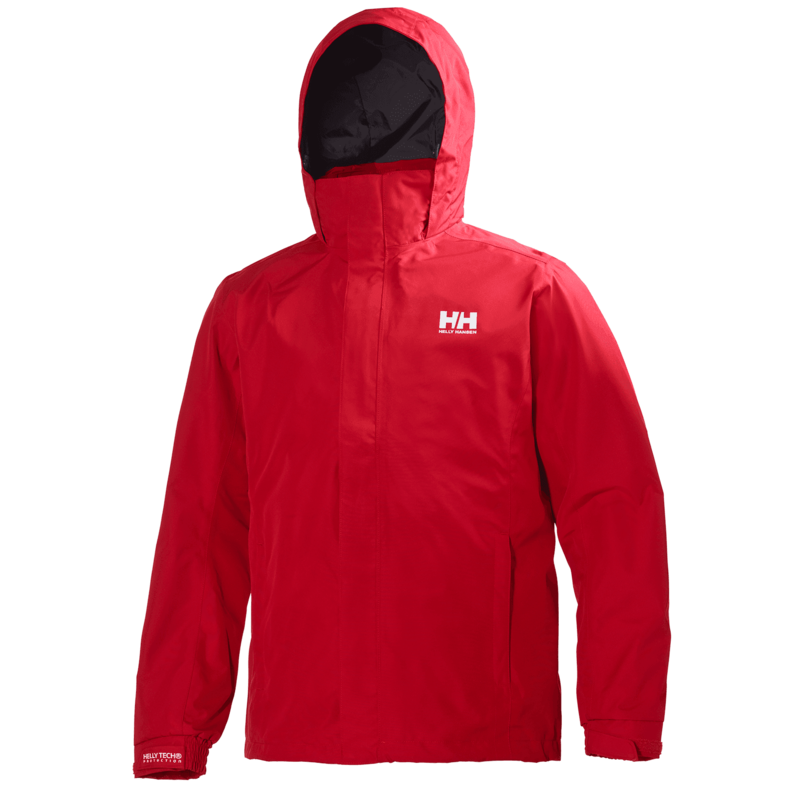 First up is a very stylish offering from Norwegian friends of the site, Helly Hansen. When perusing the many different kinds of waterproof clothing on the HH website (they are technically sailing experts, after all) we wanted to find something that was a little more removed from the sporty and active side of the brand's gear, and go for something more city-living centric. We found it in the Kirkwall Rain Coat. The classic fisherman's rain coat styling has been replicated well here, with some modern twists. 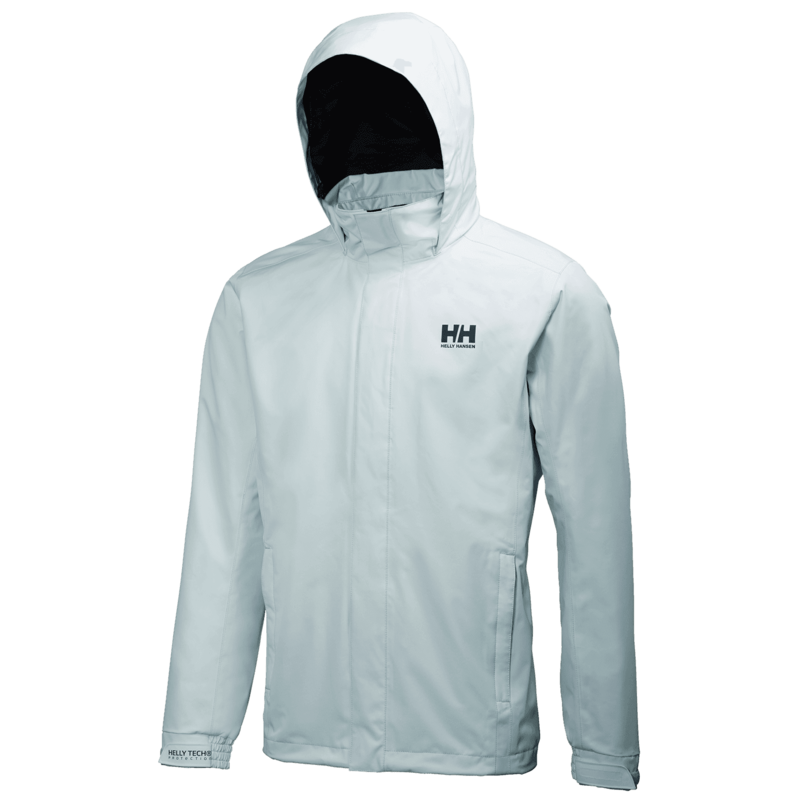 It features a tie-belt around the waist, a lined hood on top, and a button sealing front. 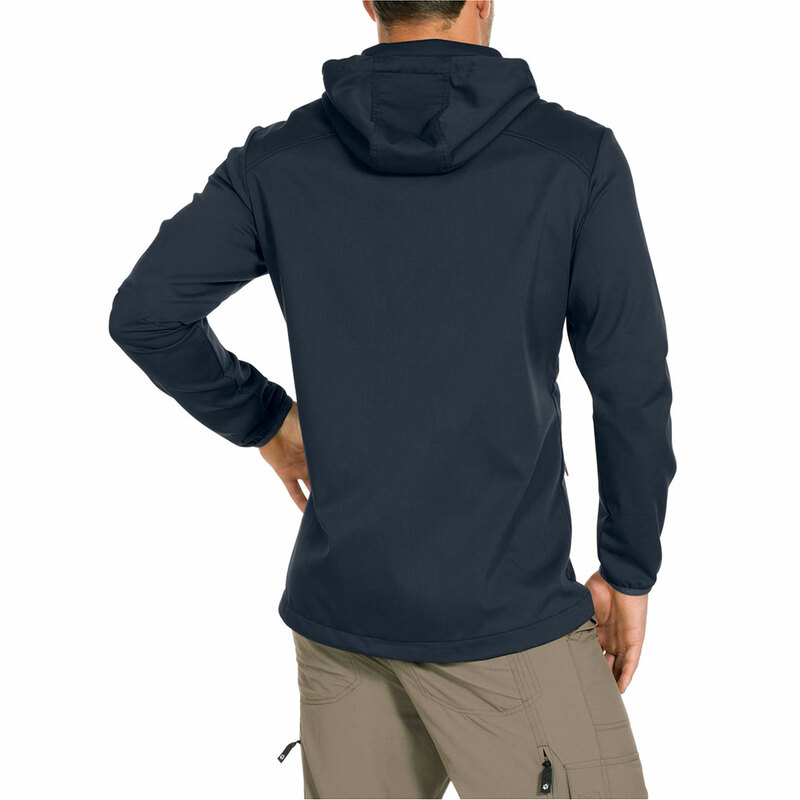 The whole thing is made from the unique-to-touch fabric Helox+, which means it is completely waterproof while actually being very flexible and stretchy. It is comfortable, crucially breathable, and can be rolled up and easily stored in a bag (should it get a wee bit too warm). 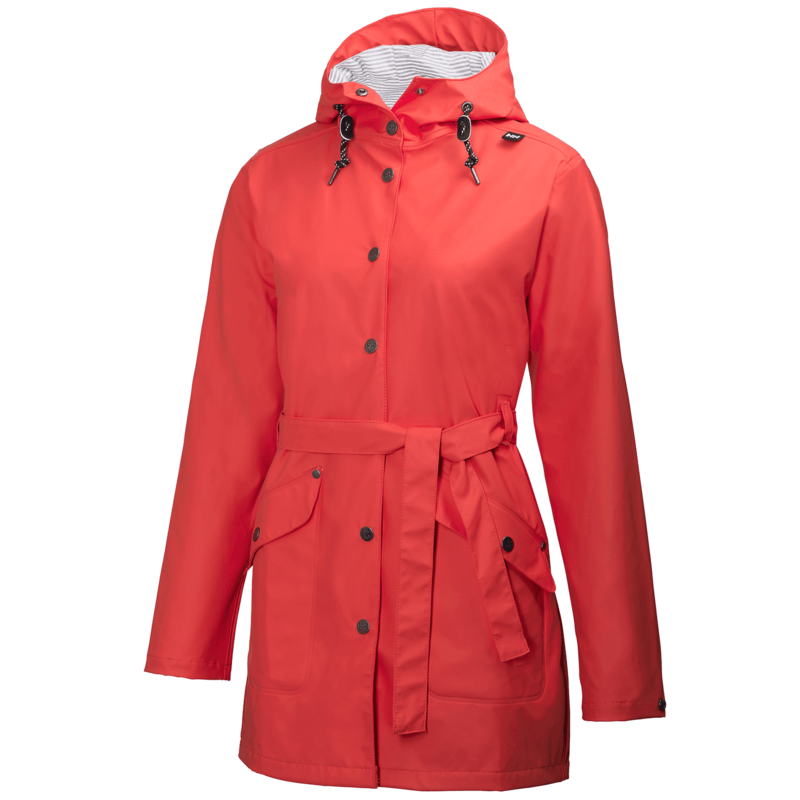 Also, it's available in six colours, and we opted for - quite appropriately - Summer Red. Another jacket that can be packed up small and easily carried, the Manitoba II was originally designed for chaps who are outside and being rugged and manly. That is why we've only ever worn the one we were sent while popping out for team cappuccinos and to pick-up missed parcels from the Post Office. Although, due to the recent rains, we gave it just as good a testing as if we'd been roughing it in the Peak District. If things get a little Biblical this summer, and the thunder clouds roll over the horizon, spoiling barbecues for countless millions, break out the Helly. 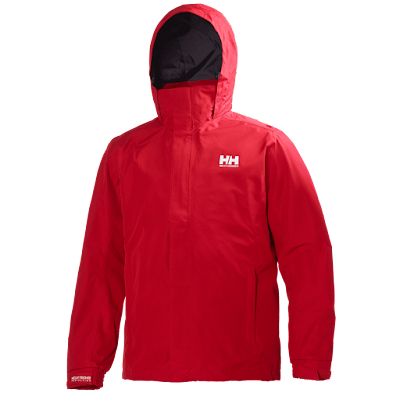 As we mentioned in the Kirkwall review above, Helly Hansen know a thing or two about keeping water away, and it certainly shows in the Dubliner Jacket. 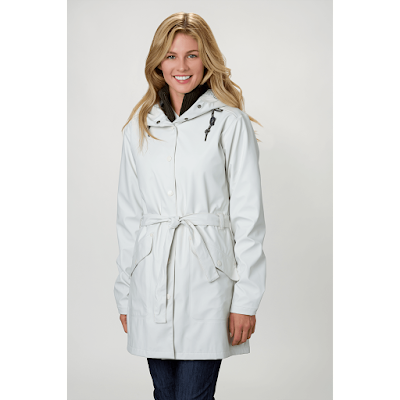 This simple overcoat for men is a sturdy, lightweight, and breathable rain coat that will keep the harshest parts of a wet summer at bay. Just like dear old Blightly, New York City is well-known for its rather unpredictable weather. It is exactly that which inspired new brand JUNGWON to create a range of waterproof outerwear perfect for those living and working in New York. Meanwhile, back in Old York, it still works just as good. Of the new range, which includes jackets for both men and women, we were sent a waterproof hat to test. The hat is stylishly designed to be as minimalist as possible, while retaining a classic rain hat look (which we're told, despite being reminiscent of your granny, is actually quite fashionable right now). Certainly it did a very good job of keeping the rain off, and when combined with a rain coat that may not feature a hood of its own, it was very handy.